Link to the "Get Up To Speed" Videos. Videos are being released on Fridays (5 pm UK-time) in January and February. Kris was the second British finisher, coming 12th. 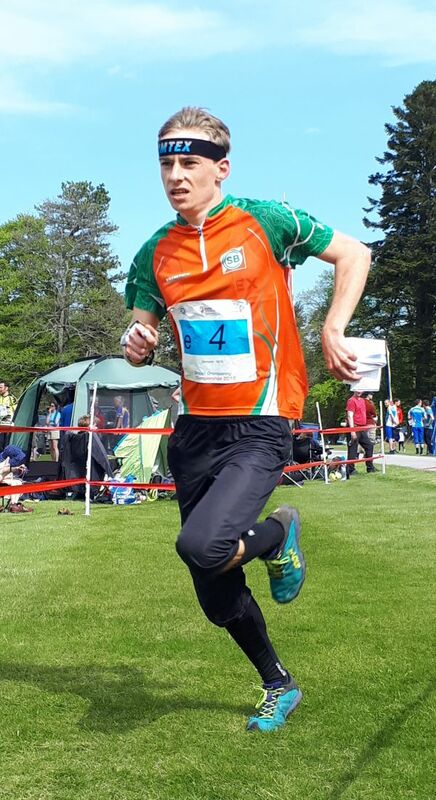 Kris Jones has been called into the GB Cross-Country team for the SPAR European Cross-Country Championships being held in the Netherlands this weekend. Kris was tenth in the trials in Liverpool two and a half weeks ago - reported in our November Roundup news item. Kris's blog report.